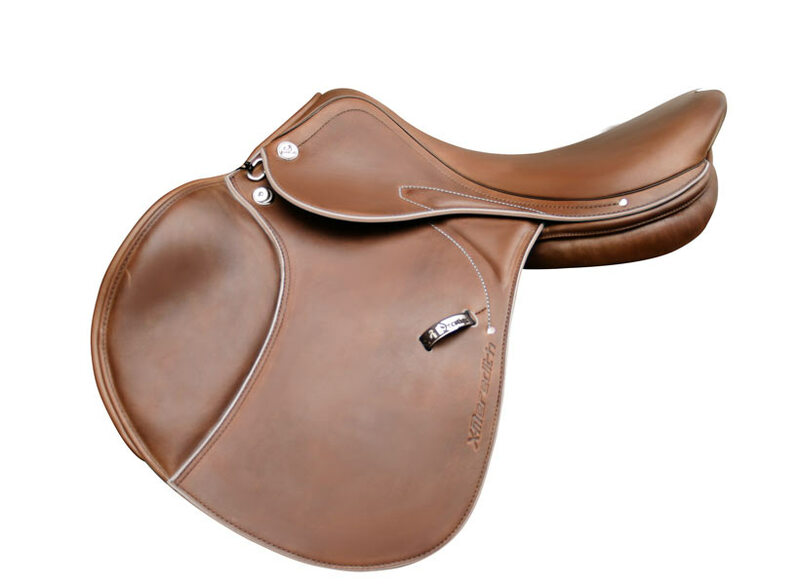 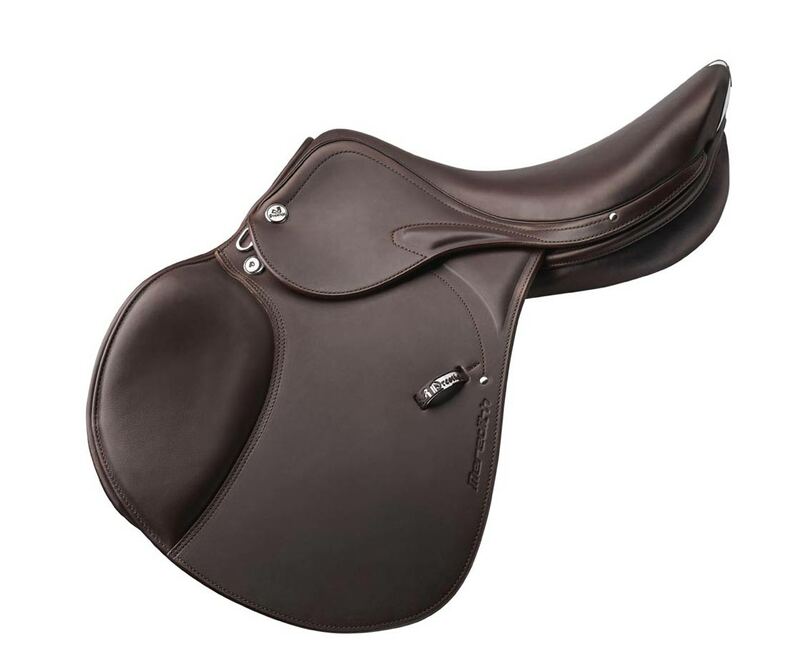 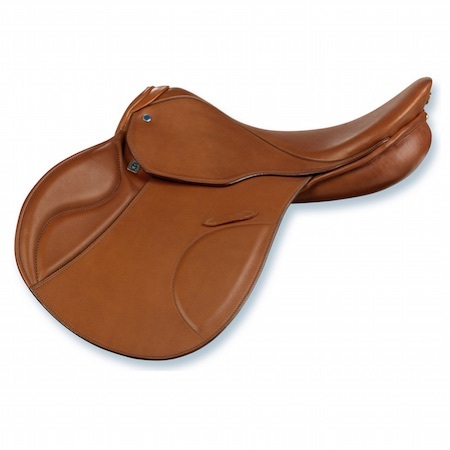 Saddles doubled with a new calfskin leather called “vintage” due to the ageing treatment it undergoes. 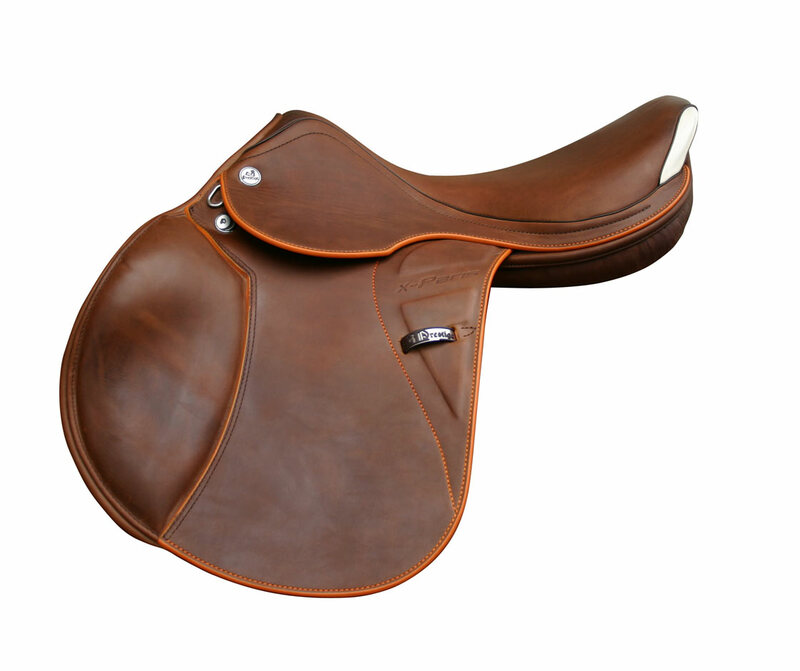 This leather is naturally tanned and originates from cattle bred outdoors. 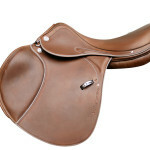 On its surface are visible grains, wrinkles or slight marks: these are proof of the absolute authenticity of the materials used and are evidence of their great value. 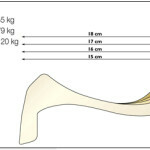 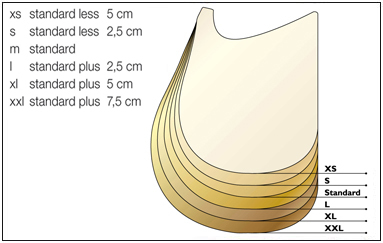 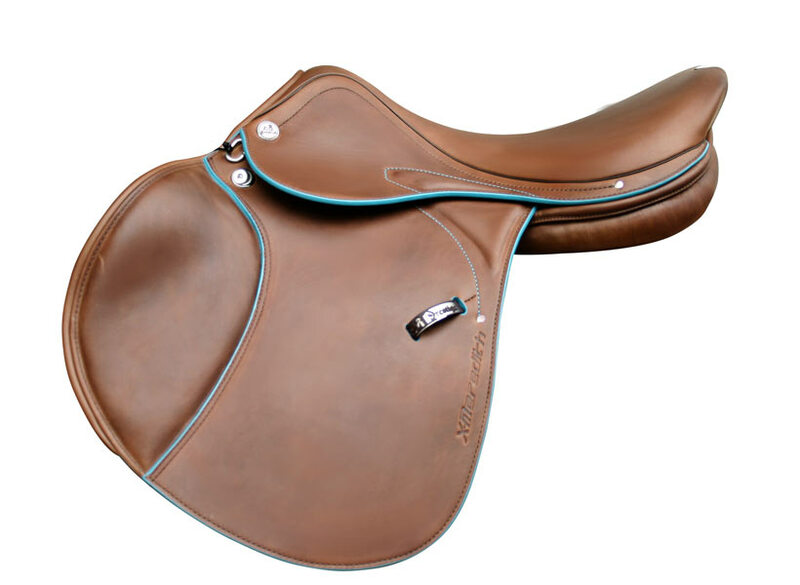 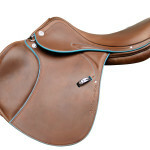 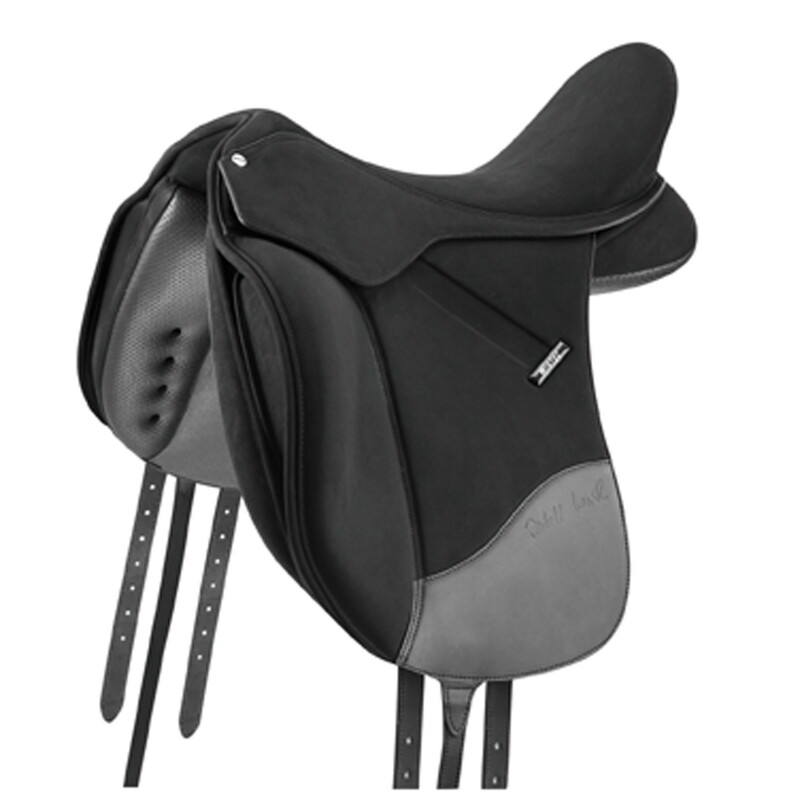 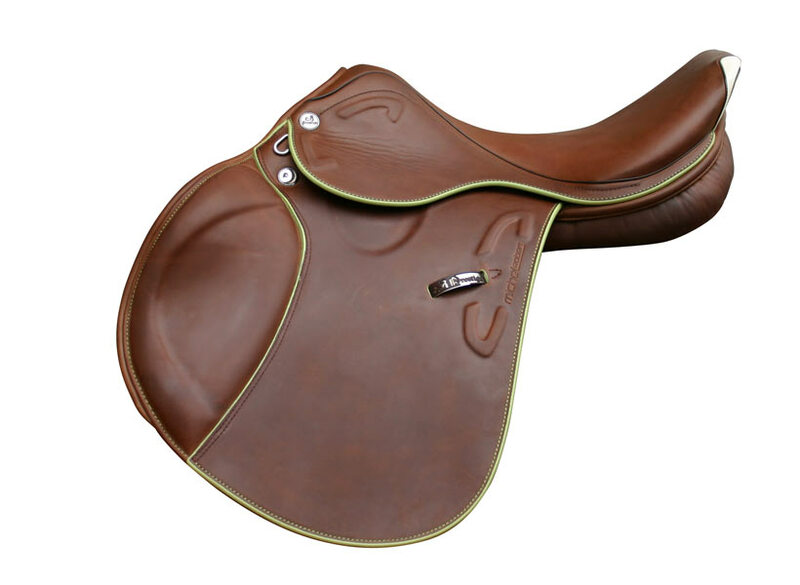 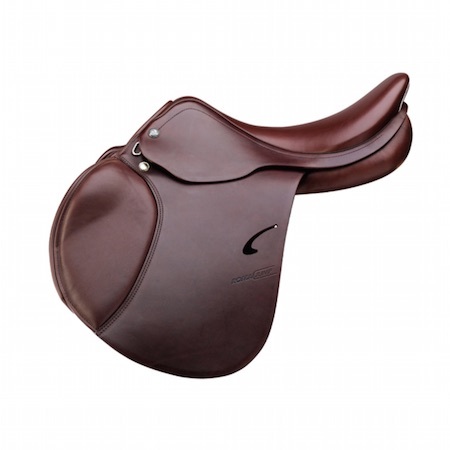 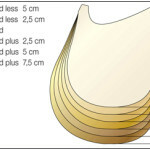 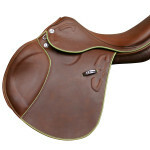 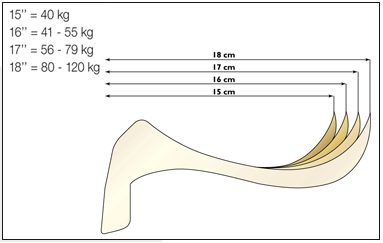 Further to its use the saddle tends to become lighter, thus pointing out the typical “pull up” vintage effect.